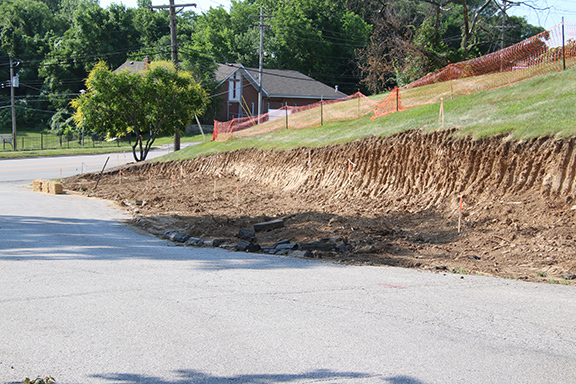 This summer, crews are working in Pattonville to complete several projects funded by the $23 million zero tax rate increase bond issue approved by voters in April 2017. Approval of the bond issue did not increase the district’s tax rate. Numerous exterior projects are underway, along with some limited interior renovations, including several safety initiatives. Projects not completed during summer 2018 will be completed in summer 2019. Major bond issue projects being completed this summer at each school are listed below. The first project undertaken with 2017 bond funds was the conversion of the former Briar Crest Elementary School into the new Pattonville Early Childhood Center. Completion of this project frees up needed space in district elementary schools and creates greater flexibility at the Pattonville Learning Center. Construction on the early childhood center was completed this spring, and the building will open for its first students in August. A public open house is scheduled from 6 to 7 p.m. on Aug. 7. In addition, the district has already begun using bond funds to purchase classroom and library furniture promised as part of the bond issue. See the complete list of bond issue projects online at www.psdr3.org/newsinfo/pdf/FacilitiesPlan2017.pdf. 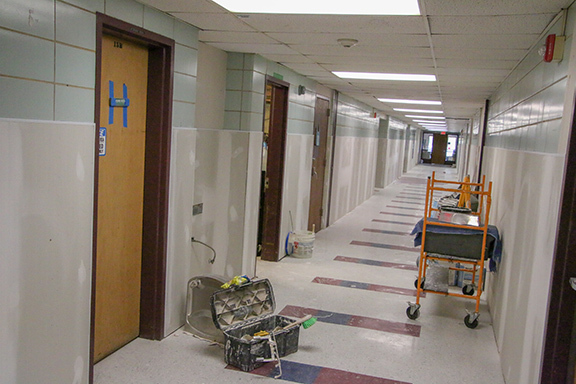 The hallways at Bridgeway Elementary School are receiving updated wall coverings. 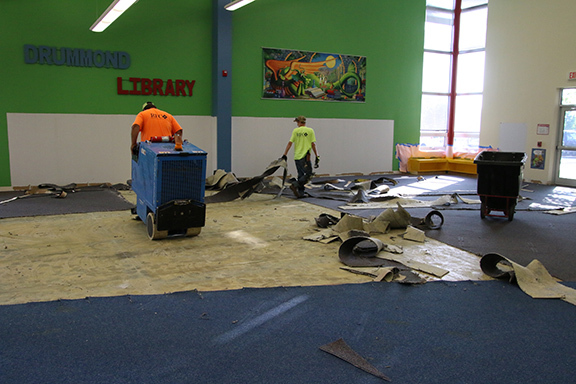 The carpet in the Drummond Elementary School library is being replaced this summer. An additional lane is being added to the entry at Pattonville Heights Middle School to improve traffic flow and safety. 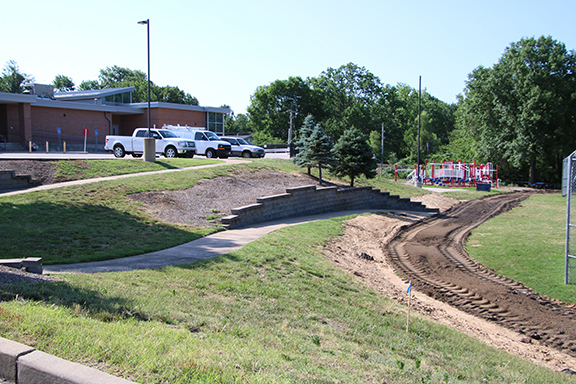 Willow Brook Elementary School will have a new track and improved site drainage after this summer’s projects are complete.